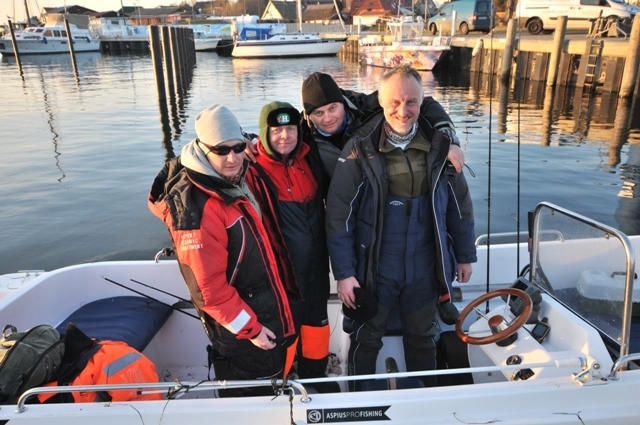 The end of winter season at Rugen was very successful. 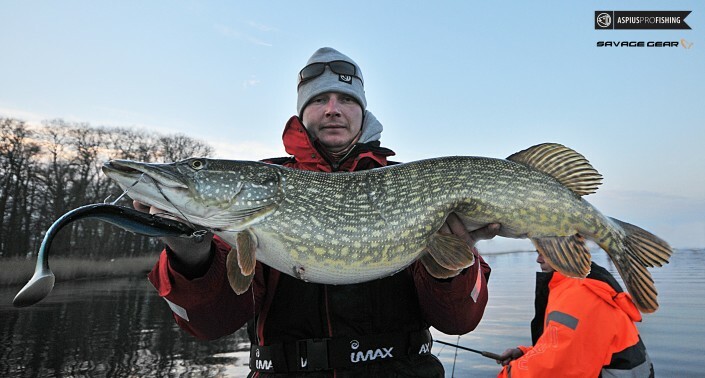 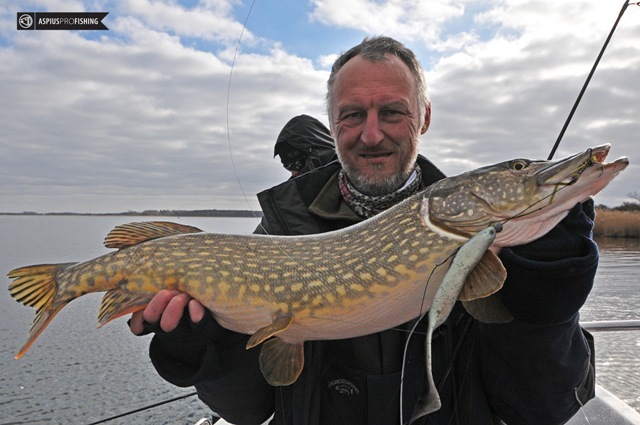 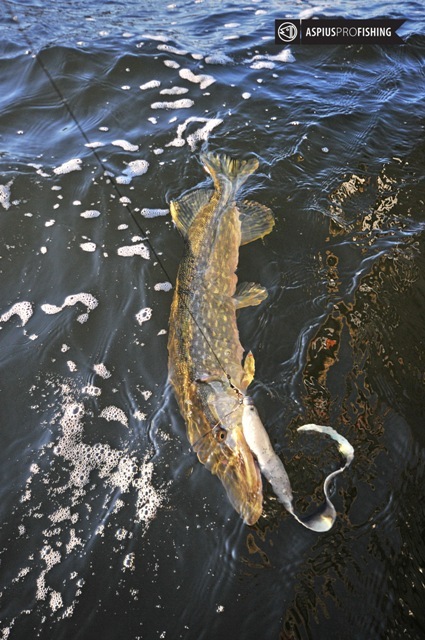 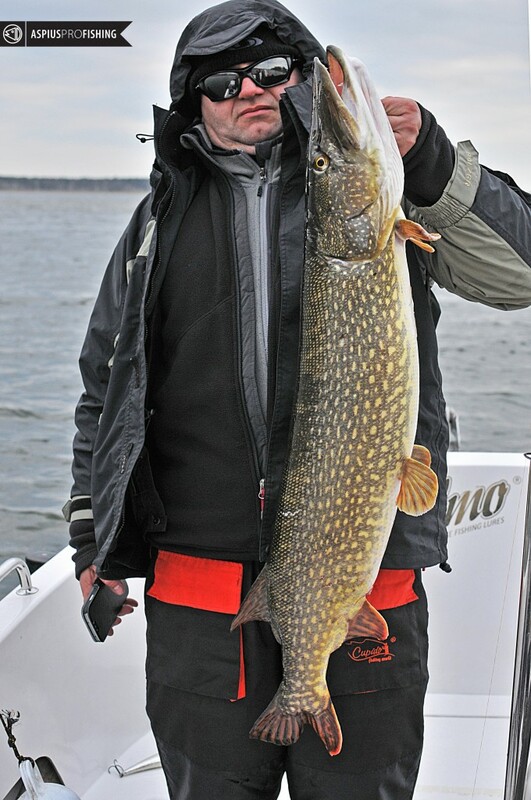 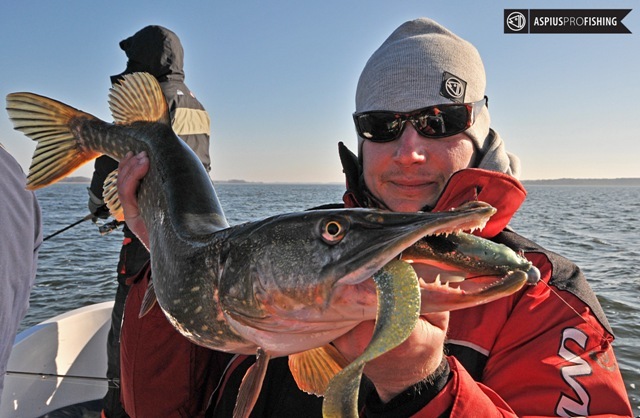 Our guests caught many big pike under eye of our guide Mateusz Kalkowski. 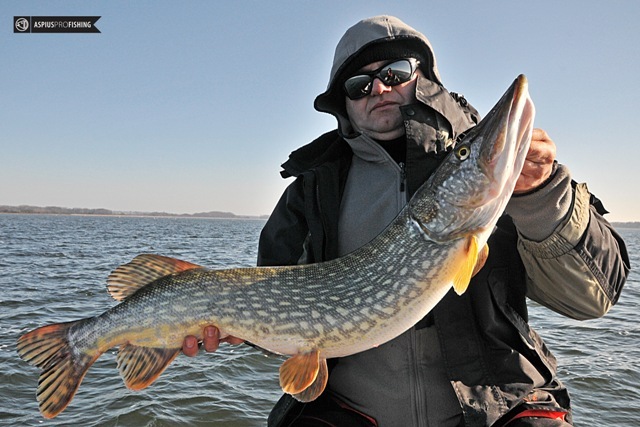 There was many fish over 90 cm and over one meter. 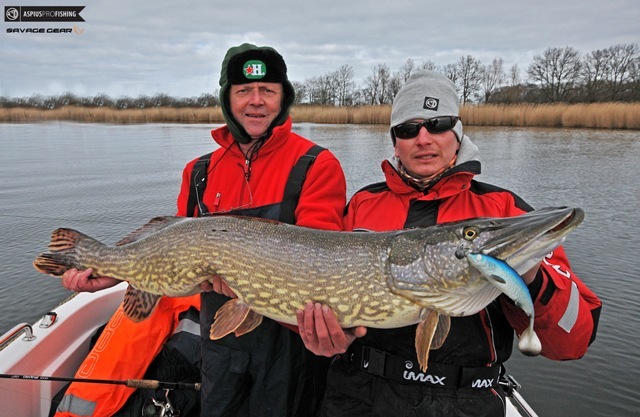 The biggest fish was 126 cm huge female pike! 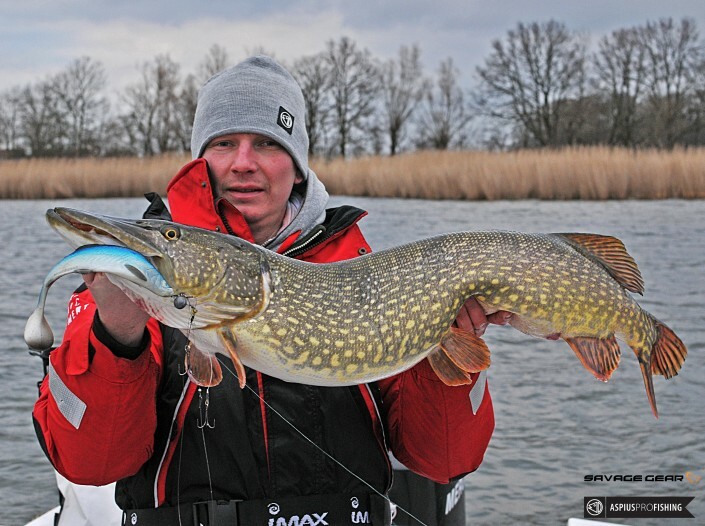 The best lures of the trip was Savage Gear Herring 25 cm oraz Real Eel 30 cm. 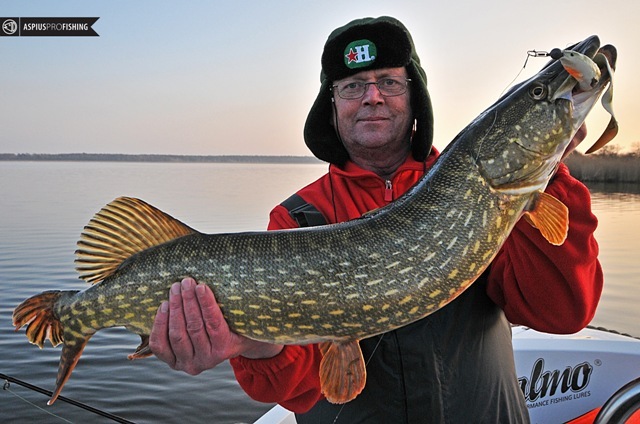 Welcome to big pike fishing trips to Rugen!